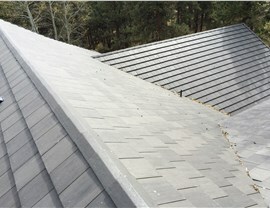 We've taken this classic roofing material to the next level of durability, energy efficiency, and eye-catching style. Unlike wood, asphalt is resistant to fire and built to withstand many of Colorado’s harshest environmental conditions. 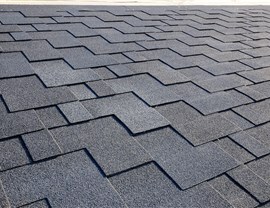 Asphalt gives you complete control over your roof’s look and feel. 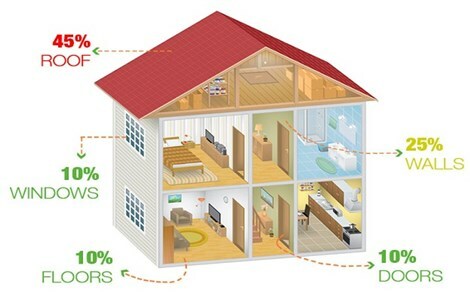 You can choose your shingle size, color, and shape for an exterior style that’s unique to you! 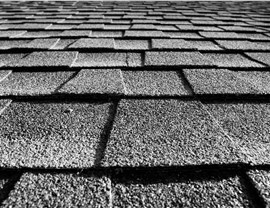 Because they’re so durable, asphalt roofing shingles require very little maintenance or upkeep, reducing the lifetime cost (and labor) of owning your roof. As perhaps the most cost-effective of all roofing materials, asphalt offers high-end style and durability without a sky-high price tag. Thinking Asphalt? Turn to Colorado’s Most Trusted Asphalt Roof Experts! 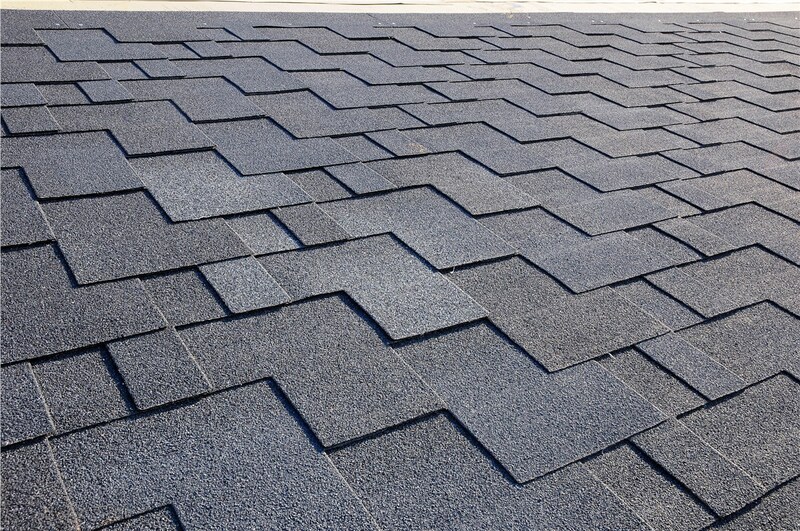 If you’re considering asphalt shingles for your next roof installation, look no further than Cenco Building Services. With more than 25 years of combined experience and countless satisfied customers to our name, we’re equipped to repair, replace, or maintain your perfect asphalt roof. More than just a skilled Denver-based roofing contractor, we’re also a GAF Certified Installer and Owens Corning Platinum Preferred Vendor—two distinctions that guarantee extensive installation knowledge as well as a deep commitment to customer satisfaction. We’re passionate about helping Colorado homeowners and commercial property managers make the most of their roofing shingles, and we’re proud to employ carefully screened professionals from right here in our local community. For a top-notch installation of the industry’s highest-rated asphalt roof shingles, don’t hesitate to contact us today! 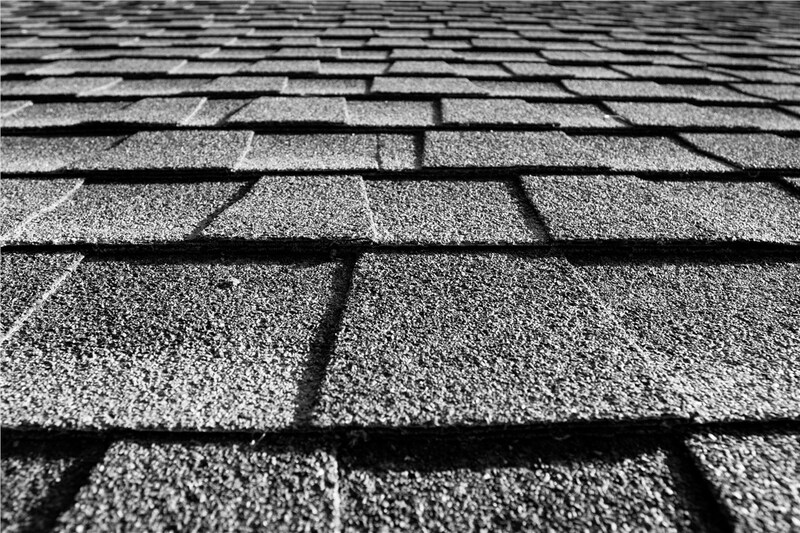 Call Cenco Building Services to speak with our team of licensed and certified Colorado roofing contractors and find out more about the benefits of asphalt shingles for your property. You can also begin with a free on-site roof inspection and cost estimate by sending in our simple online form right now!